The WomanStats Database is an immense undertaking. Tracking changes in the status of women for over 350 variables for 175 countries as each year unfolds is a daunting task. Triangulating the sometimes differing views of women's status within any given nation is also challenging. Furthermore, by running a "Missing Data Report" from the database, the user will note that we are missing data for some countries and for some variables. Since the Database is only as useful as its contents, and since we are a small team of coders, with finite time and resources, we believe that the users of our database could be of great assistance to us in providing information that we do not currently have. We invite you, therefore, to contribute information which you have, and which we do not. However, because we do not have the resources of a wikipedia, we feel that we must first establish the credentials of those wishing to contribute data before we can permit them to upload directly to the database. 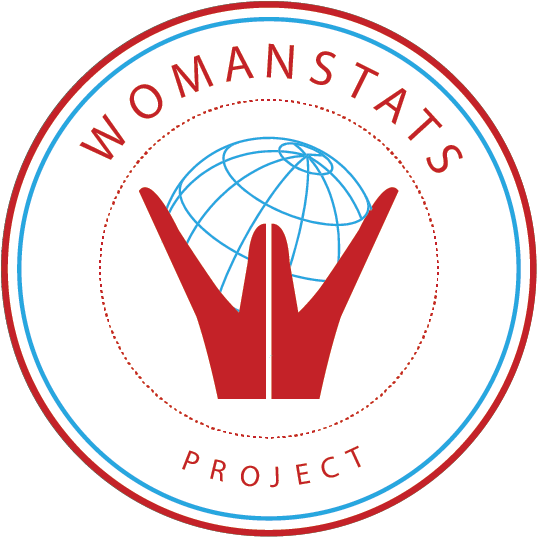 We ask you to contact us at info@womanstats.org so that we can begin that accreditation process and get you started.